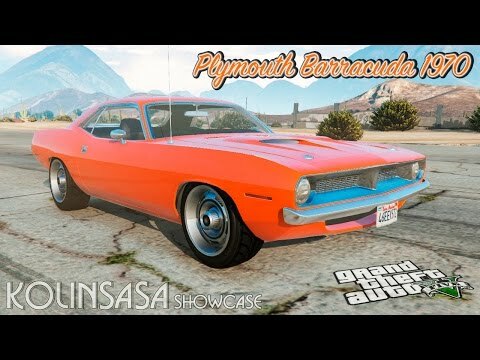 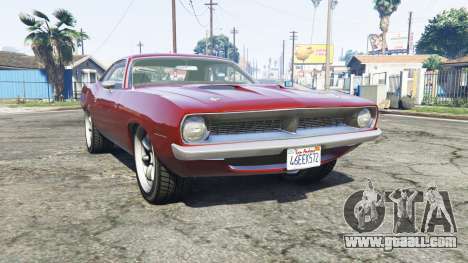 Plymouth Barracuda 1970 v2.0 for GTA 5. 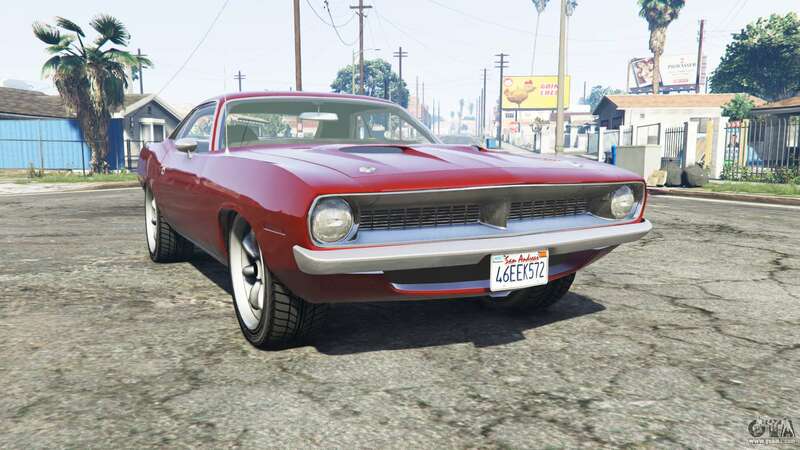 Car class "Pony Car" to replace my Bravado Gauntlet. 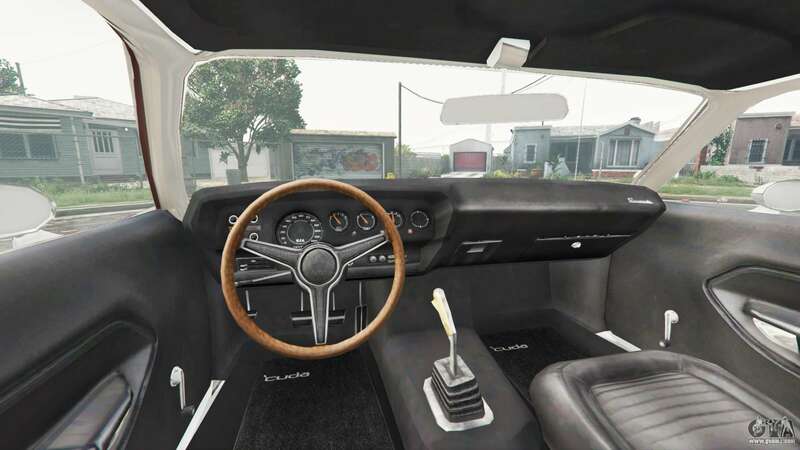 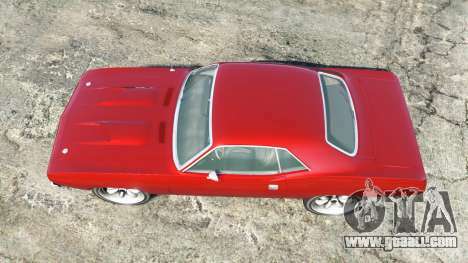 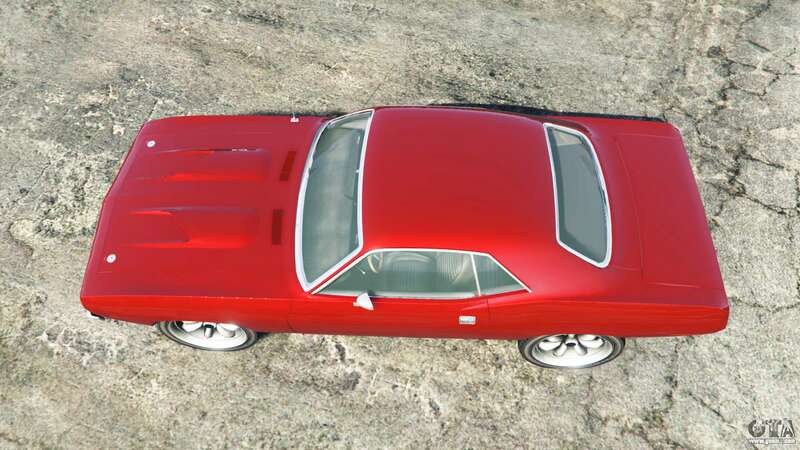 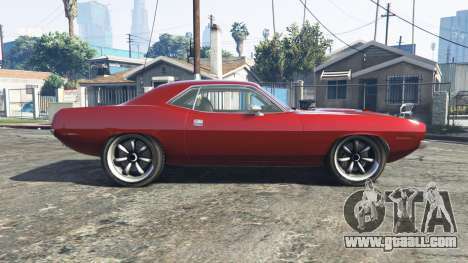 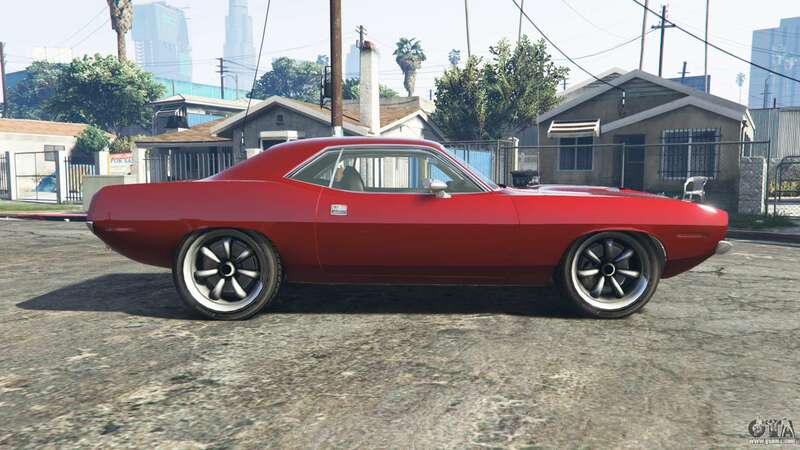 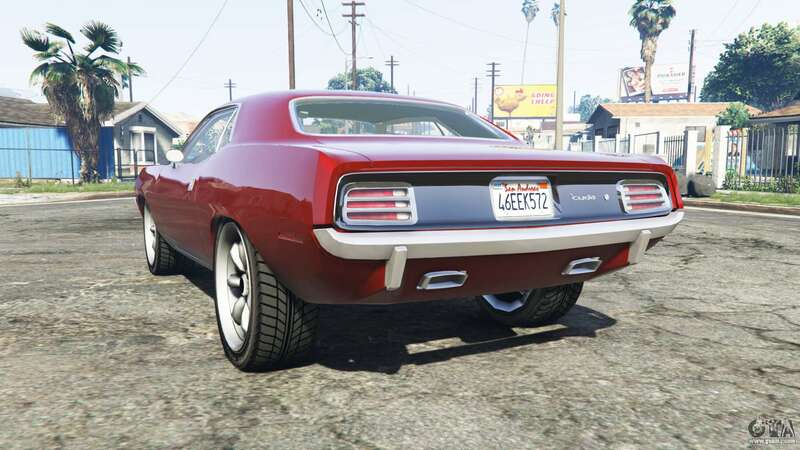 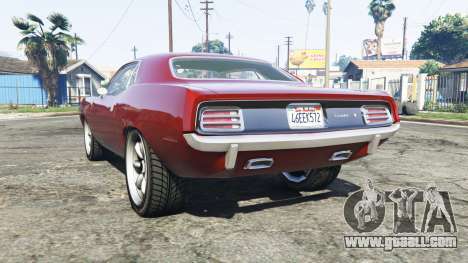 Download mod Plymouth Barracuda 1970 v2.0 for GTA 5 you can click on the links on this page.